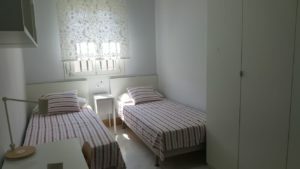 HABITACIONES DOBLES COMPARTIDAS | Colegio Mayor Femenino CAREU Sevilla. Esta web usa cookies. Find out more.